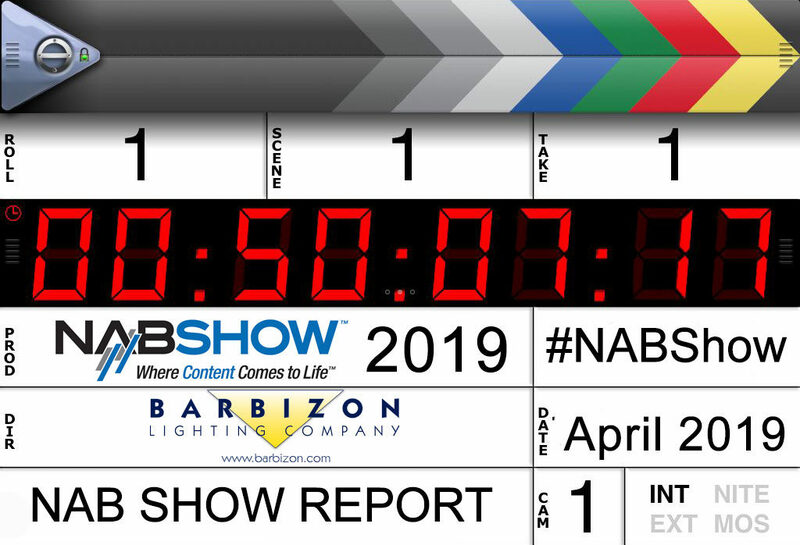 We’re back from the 2019 NAB Show. 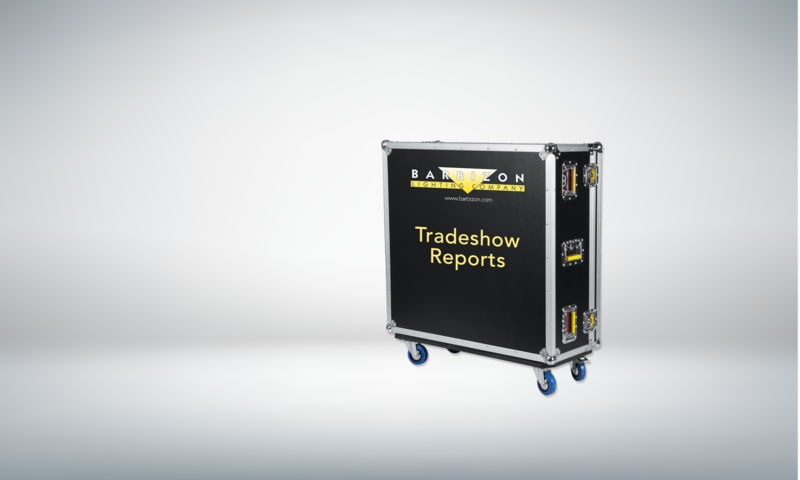 Barbizon Lighting’s staff was busy exploring the show floor and even getting some sneak peeks of new products coming soon. Now we’re sorting through notes and pictures to compile our annual Show Report. We’ll update this post when complete – in the meantime we’ll be adding items as they come in. Check back here over the next few days and if we missed something email us at more@barbizon.com to let us know! We’ll also let you know when it’s complete!